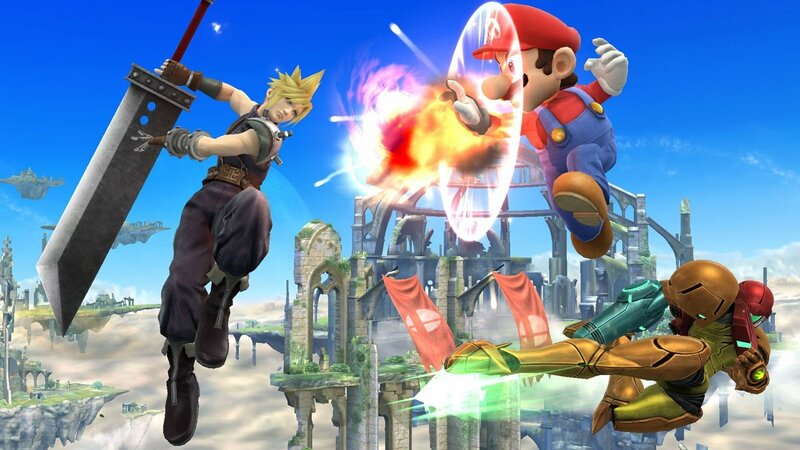 Cloud Strife is Coming to Super Smash Bros. In an absolute shocker, Cloud Strife from the hit Sony PlayStation game Final Fantasy VII is joining the cast of Super Smash Bros. for Wii U and 3DS. At the latest Nintendo Direct Presentation, it was revealed that Cloud would be joining the cast as the latest non-Nintendo character. Cloud's moveset is direct from both Final Fantasy VII and the CGI movie Final Fantasy VII: Advent Children. It's been revealed that two costumes will be available for Cloud: one from Advent Children, and one from the original Final Fantasy VII. There also appears to be a new stage based on Midgar with summons and other Final Fantasy characters affecting the playing field. There's no word as to when Cloud is joining the fray, but it appears from the video as though his implementation is mostly complete so it'll hopefully be soon.